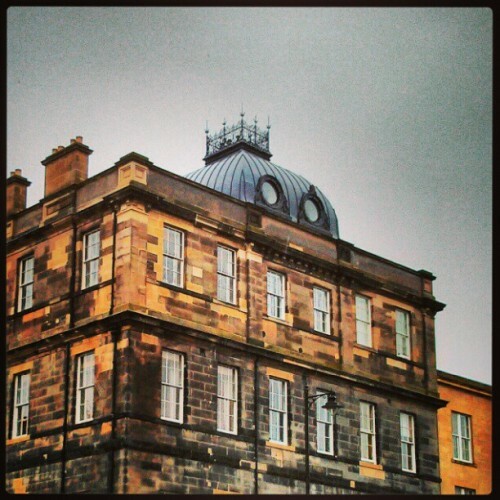 Phill Gillespie's Blog - PhillG.com: Ever Get The Feeling Buildings Are Watching You…? Ever Get The Feeling Buildings Are Watching You…? They are watching us all... And this seems to be the Queen of the Watchers, else why is 'she' wearing a tiara? Let's hope they are watching out for us, just like the Liver Birds do in Liverpool. On the plus side, this building can't fly away!